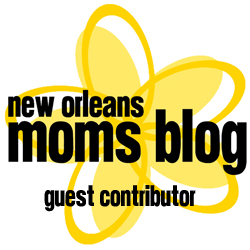 I was so excited to share Liam's story with the New Orleans Moms Blog. The post actually went up today, what an awesome way to celebrate a Friday! Head on over and check out my post about Liam's journey and about the March of Dimes. I'm so excited to be able to share our story with more people in hopes to provide a resource for other preemie families. Let me know what you think!